For over 85 years, Iron City has been providing workplace solutions for all types of industries. Our experienced Team can recommend garments and facility services to meet the requirements of your operation, no matter what size your company is. Why deal with the hassles of multiple vendors when you can get all of your workplace needs from one reliable source? 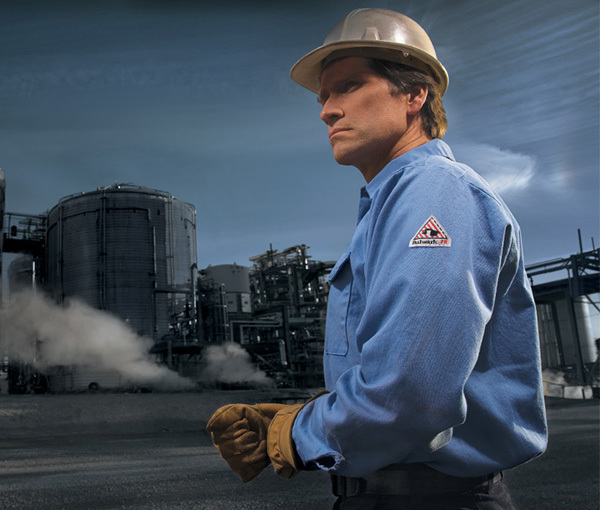 Choose a custom uniform and/or facility services program designed to enhance the image, safety, and cleanliness of your operation – while significantly reducing your costs!